P2P-Banking and El Espanol have broken worrying news over the past couple of days. Comunitae, a large European peer to business lending platform, have detected internal fraud and are suspending activity – probably shutting down. Comunitae is Spain’s largest P2P lender, and one of the largest Euro-SME lending platforms. Founded in 2008, they’ve raised over €3.5 million in external funding (for platform development). Data from Altfi shows an all time lend of around 45 million euros, 9 million of which was in the year to date. There’s a significant change coming to Funding Circle investing on September 18th. Landbay is a peer to peer lending platform which specialises in Buy to Let mortgages. I’ve reviewed them in detail here, and produced an interactive data visualisation on their loan-book data last December. Compared to other P2P lending sites, Landbay’s returns are lower: 3.43%-3.75%. The borrowers themselves only pay between 3.88% and 4.65%. This is due to the type of loans they offer: long term loans secured against BTL property. Loans are at a max Loan to Value of 80% with at least 25% margin of safety between the interest payments and rental income. On top of this, Landbay have additional provisions which allow them to step in and become a receiver of rent if necessary, and maintain a provision fund. 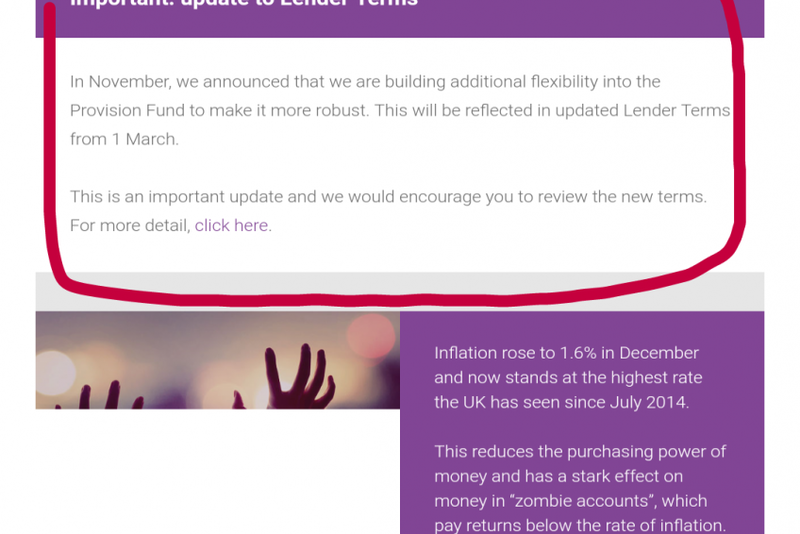 So in terms of the loans themselves, at least for a non-FSCS protected P2P lending site, it sounds quite safe.